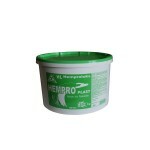 Use: It is intended for the protection and decoration of facades inhigh rise buildings and civil construction. It possesses fine aeration properties, is resistant to water, weather conditions, alkalis and temperature change. It gives walls the protection against development of mildew, bacteria and algae. Composition: Dispersion of synthetic polymers, quality pigments and fillers. 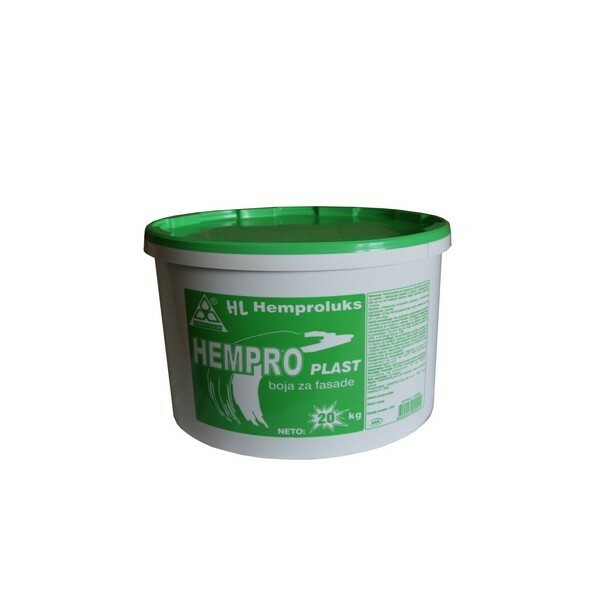 Method of application: It is applied in two layers with a woollen roller, or by spraying. For the first layer the paint is diluted with waterup to 30%, while for the second layer it does not have to be diluted.Prior to the application of the paint, the fresh surfaces in plaster or concrete should be cleaned from dust and other dirtiness. If the paint is applied to the old surfaces, smooth down uneven surfaces with plaster of the same composition as the existing one. The optimal application temperatures: between 15 °C and +25 °C. Coverage: 1 lit. of Facade paint can cover from 2 -3 m2 in two layers. Storage and care: Should be kept in the closed original containers at temperatures between + 5 °C and +25°C. Packaging: 4 kg, 10 kg, and 20 kg.